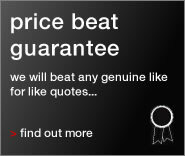 Space saving, superb usability and excellent value! The Two Tier Rack is a very innovative and user friendly cycle parking system which allows you to house twice as many bikes in the same area as any standard cycle rack. There is a growing requirement for two tier cycle parking systems; especially in areas of high popular densities such as; stations, shopping centres, schools, car parks and offices. 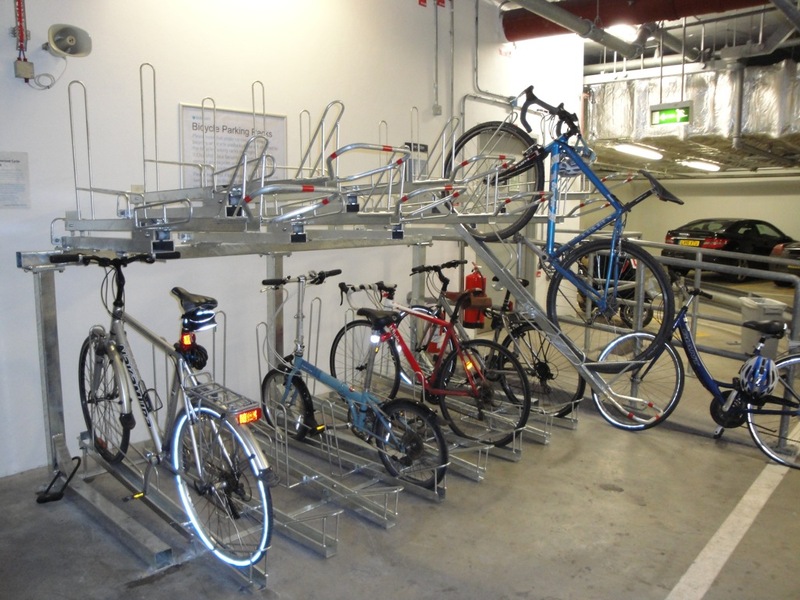 The Two Tier Rack can accommodate all types of bicycles, such as mountain bikes and town bikes, and any bicycles can also be chained to the Two Tier Rack for extra security. Once placed into the rack, the bicycle is well supported by wheel channels and the back wheel is stabilised by a gutter to lock the bicycle firmly into place. The lower rack has a sloping wheel channel, so the user does not have to bend between the levels which makes this cycle parking system simple and easy to use for all ages. This rack is excellent for space saving as the cycle stands are so compact with a centre to centre distance of 400mm. 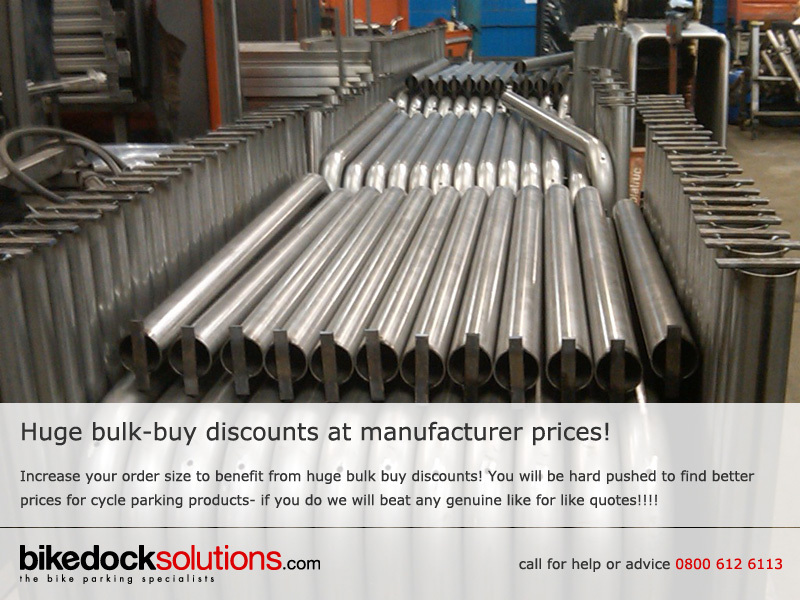 There is also the option to have your rack powder coated in your colour of choice. Choose from our colour chart below. How many bikes can I fit in with the Two Tier Rack?